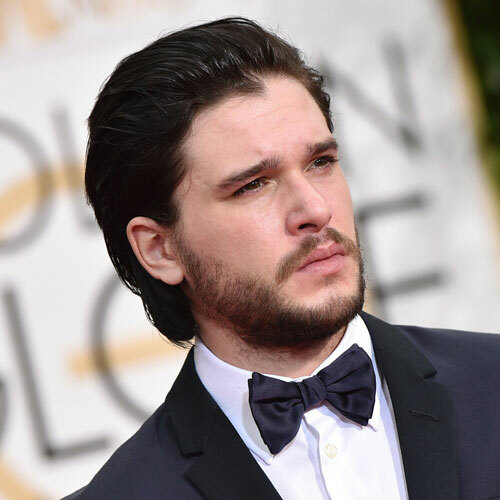 Do you follow famous celebrity? Do you love their style? 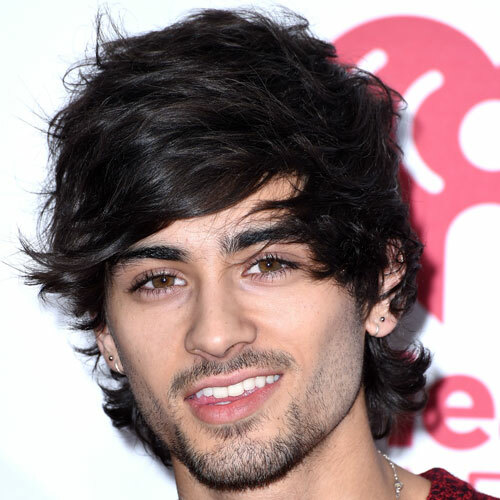 if yes than good news is that today we are going to discuss famous celebrity hairstyle for men OR celebrity haircuts for men 2018. 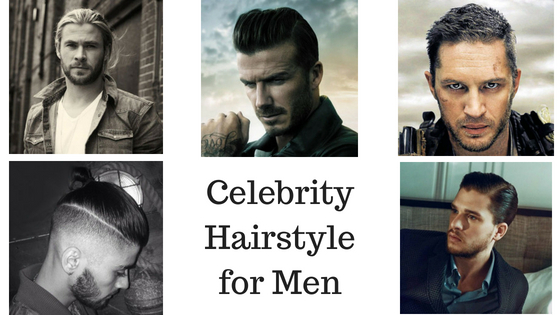 With every year and every month, the men’s hairstyling comes up with new and cool ideas. 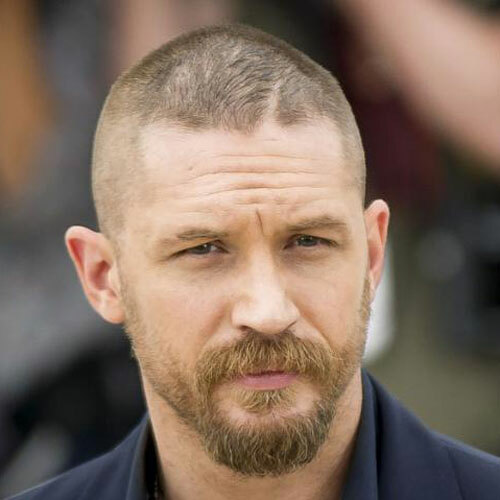 Whether it is slick back, taper cut, man bun, or the pompadour with a hard part, each year comes with innovative ideas with some new additions to the male hairstyle industry. Our celebrities are the first one who is the champions to lead these ideas. 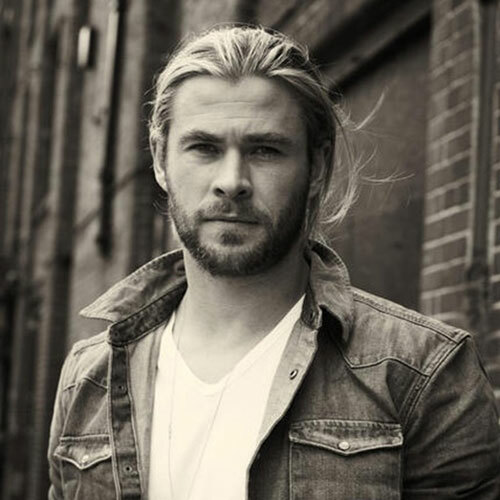 Male celebrity hairstyles come as leading icons of movie, music, sports industry for men of the moment. 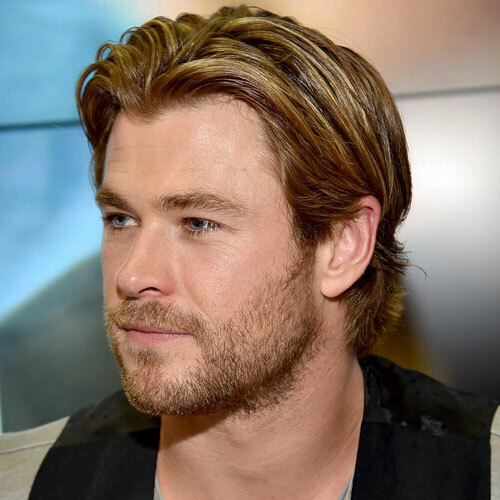 So let’s check out popular mens celebrity haircuts before you pick your next style and keep yourself up-to-date with the latest and most popular men’s hair trends. 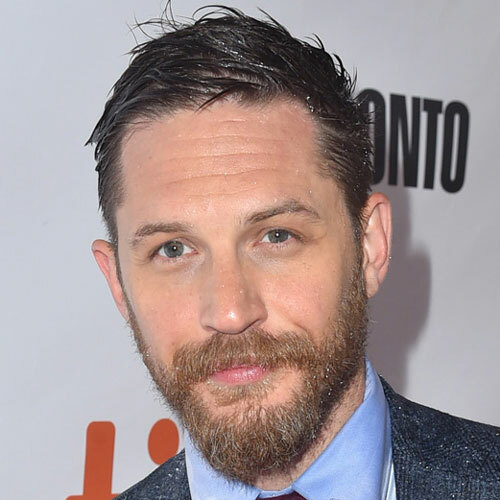 Here is a list of celebrity mens hairstyles for inspiration, including David Beckham, Kit Harrington, Chris Hemsworth, Zayn Malik and Tom Hardy. 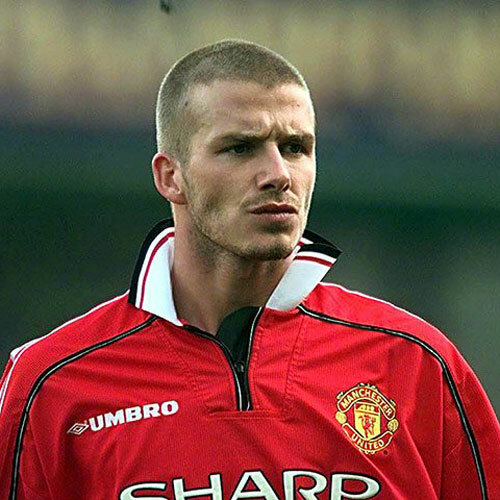 If we talk about the most famous sportsmen in the world, then the first place is reserved for David Beckham, who has sported almost all of the popular hairstyles for men. Since the day we met him more than 20 years ago, he has been a trendsetter, and he has not stopped inspiring us till today. 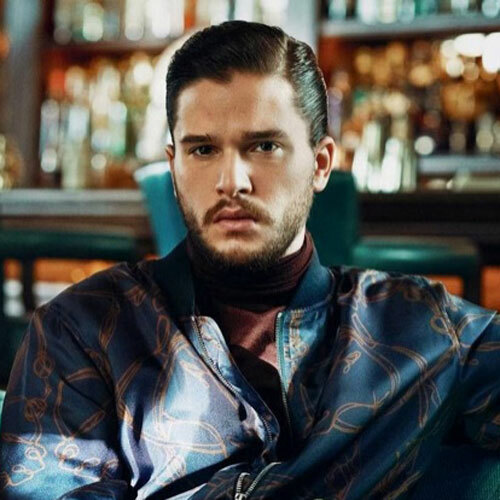 At the end of last year, the long hairstyle comes back in the trend, and Kit Harington shows us how to wear the longer hairstyle. 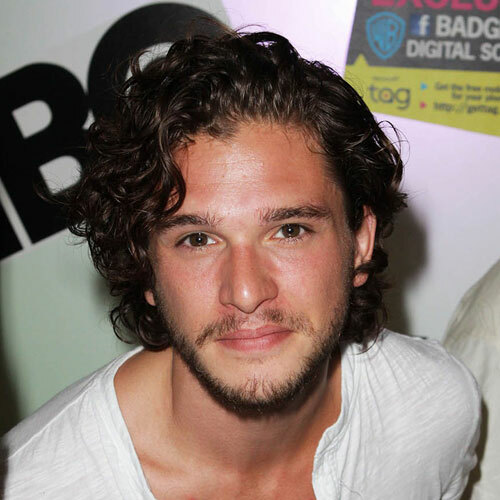 The star of Games of Thrones keeps his curly hairs to shoulder length. 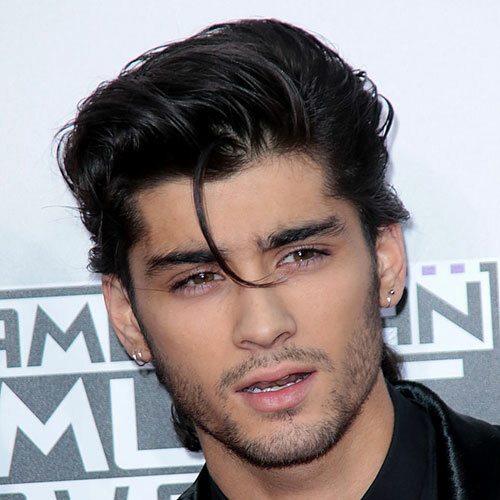 So if you also have natural curls we sure you will rock it. 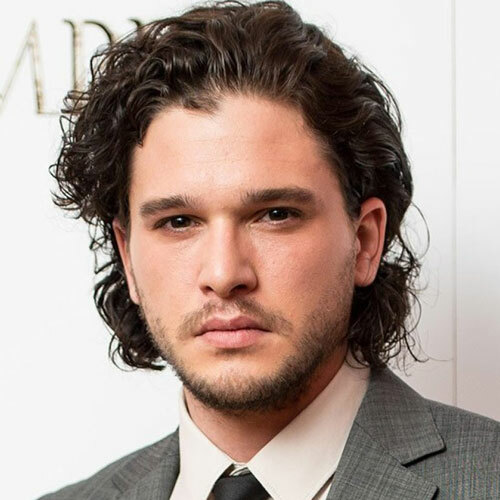 You can also apply a sea salt spray so that it can provide your hair plenty of volume and texture. 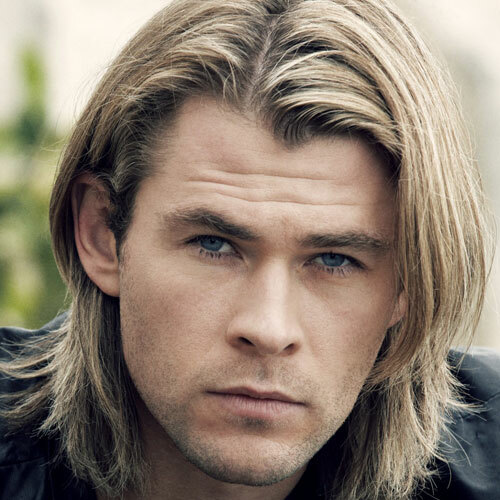 There’s been a lot of talks about Thor’s new hairstyle with scissor cut all over. 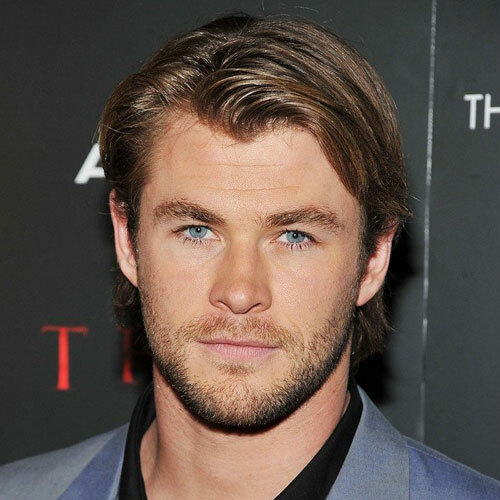 Chris Hemsworth looks classy in this hairstyle. 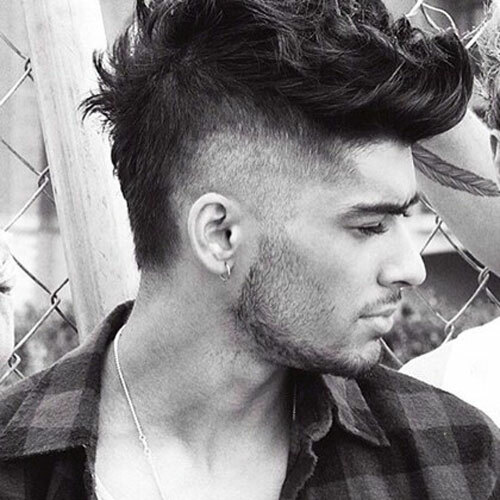 The length of hair is pretty long throughout the back, sides, and top, with the marvelous texture work. 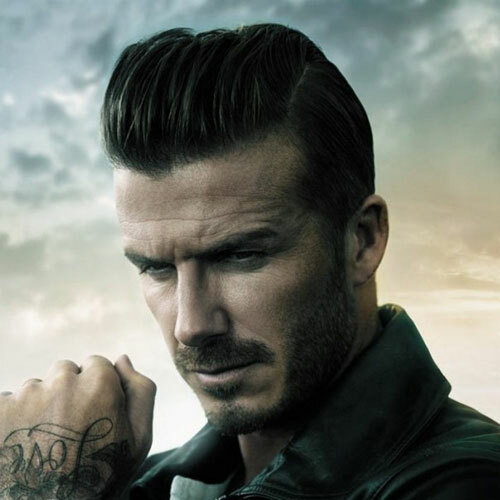 If you want to apply this style, then tell your Barbour to add texture all over, which give the hair a messier less structured look. Use a small amount of clay or texture paste, to add a tiny bit of hold. 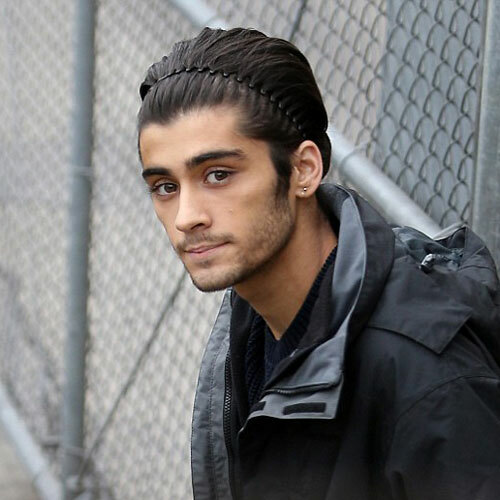 We already discuss about Zayn Malik Hairstyle in our previous article. 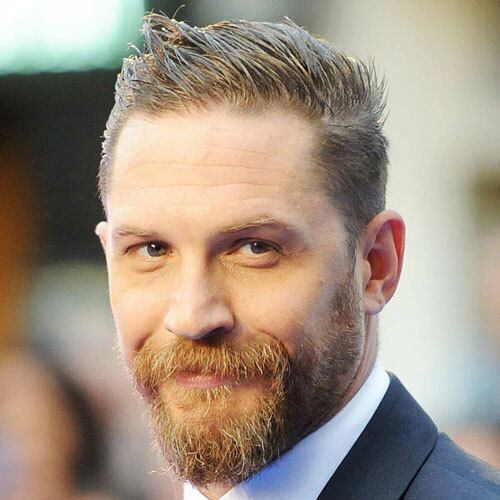 A man of many looks notoriously did not have much liberty when it came to his looks, because he tried out all hairstyle after hairstyle. 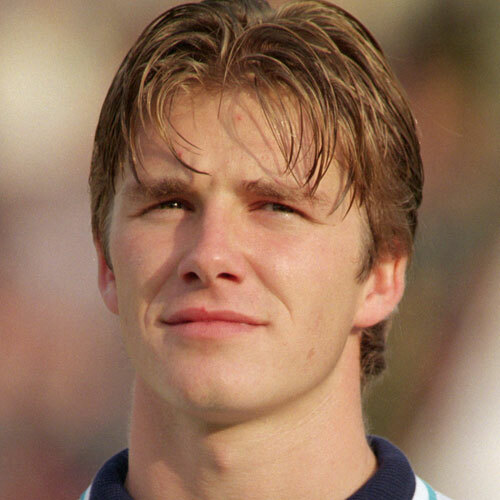 But what we have to pick the one then our favorites is a blonde textured crop with a 0-1 fade to the sides and back. Use a tiny bit the Matte Clay to set the style and give the hair a messy, textured look. 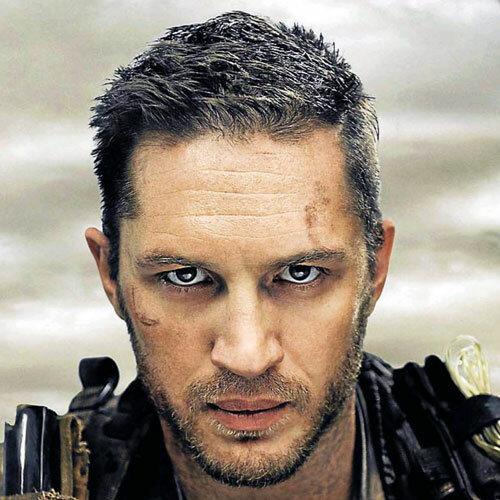 No matter what popular hairstyles for men choose by actor Tom Hardy, he cannot leave the bad boy image. But people love him for it. 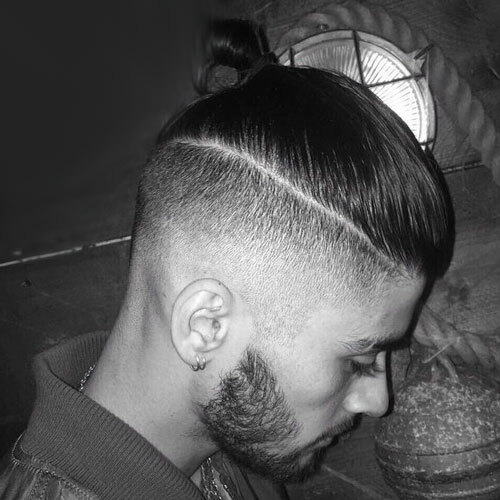 If we talk about the hairstyle, then his combination of beard and spiky hair says just that. 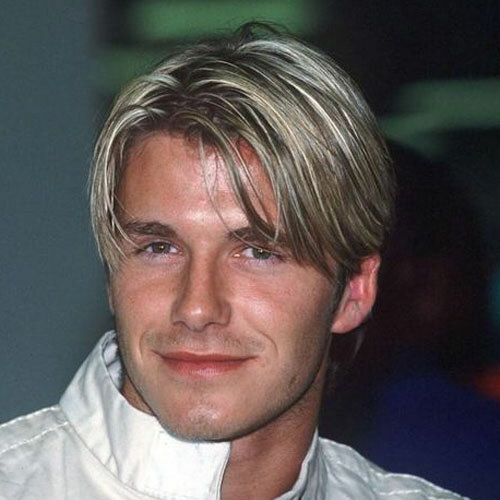 It is all about famous celebrity hairstyle for men OR celebrity haircuts. 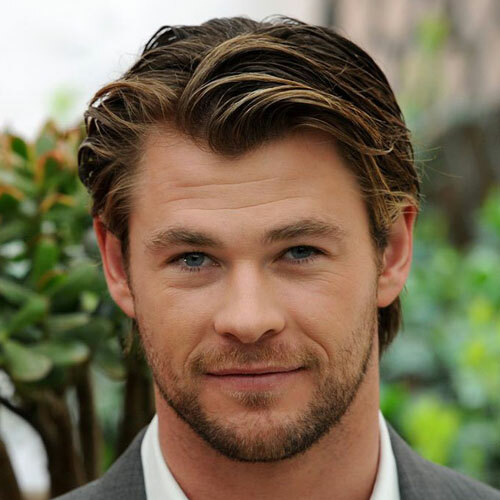 We hope you like this article of celebrity hairstyle for men. What do you think? Share your views and thoughts with us using the comment section given below. Thank you for reading!